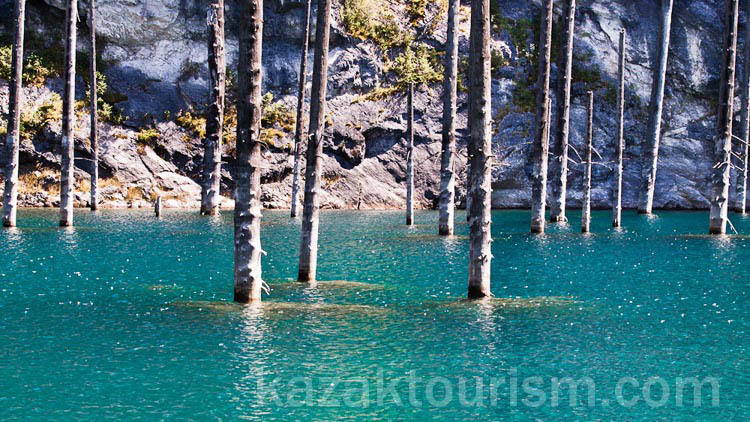 Individual tour-excursion to: altyn-emel, charyn-canyon, kolsay lakes, kaindy lake. 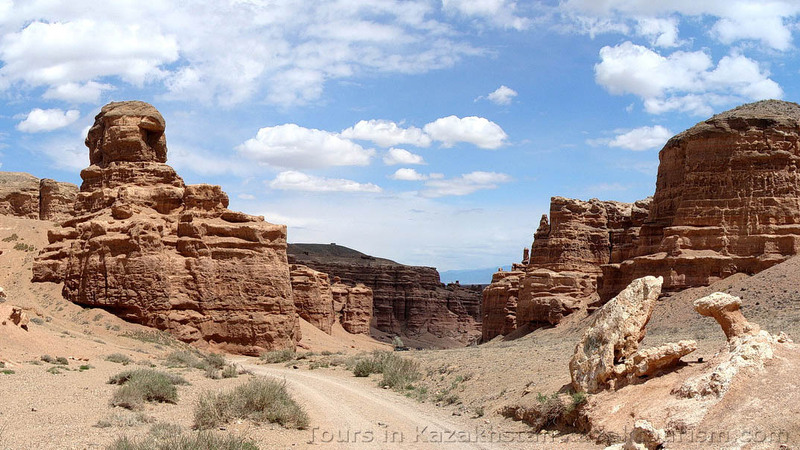 Tour: Altyn-emel, Charyn-canyon, Kolsay 1. 2 lakes, Kaindy lake. Transfer to the Singing Barkhan. 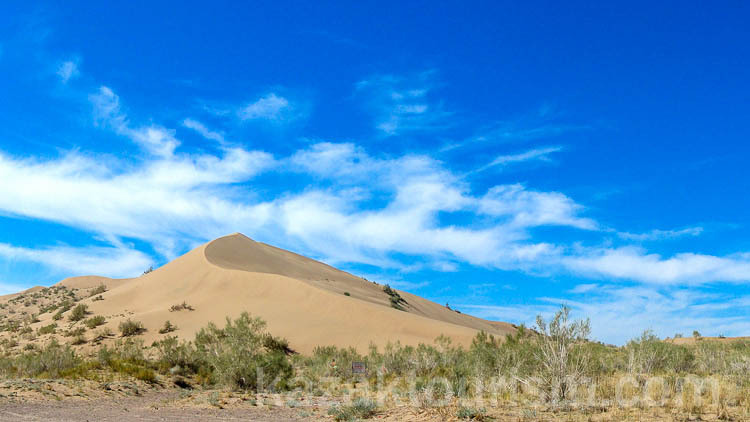 Walking around the Singing Barkhan, 2 hours. Transfer to the Kolsay lake 1, 50 min. Dirt road. Tracking to Kolsay lake 2 6 hours. 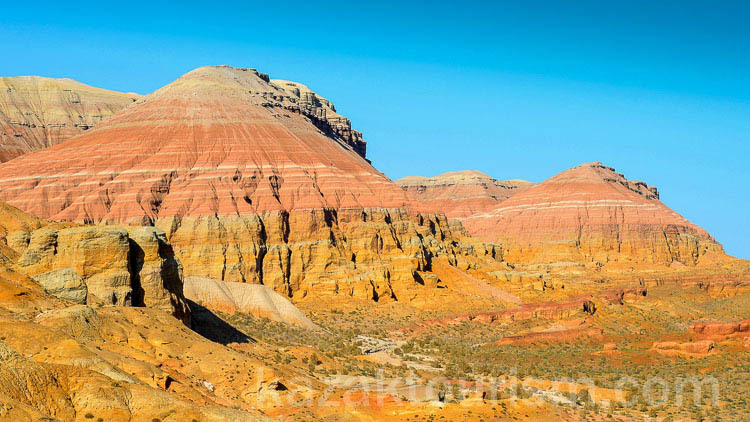 Transfer to the canyon Charyn, 2,5 hours. 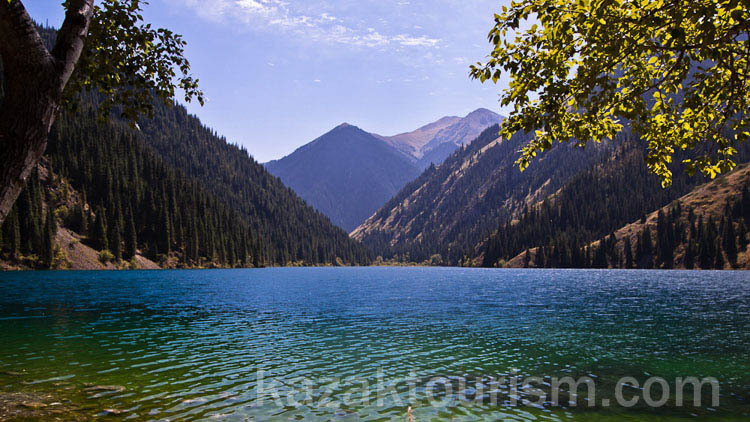 Return to Almaty 3 hours including stops, there will be a stop at the Baiseit village for the light lunch.